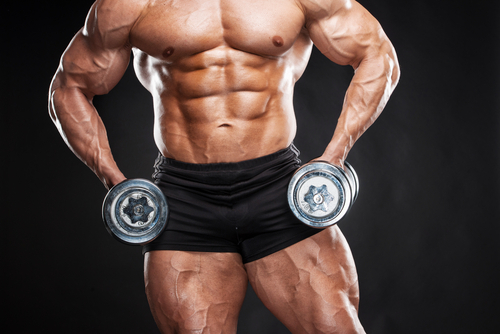 Hammer Curls engage the Brachioradialis and creates that full look with the biceps when flexed. 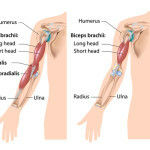 Brachioradialis pain pattern extends from the anterior elbow joint down to the wrist. 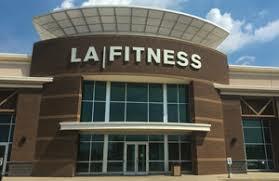 It tends to spasm when inflamed or fatigued after a hard workout. 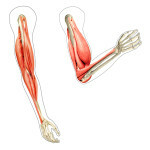 Action: The brachioradialis flexes the forearm at the elbow and pronation and supination of the wrist and forearm. It also assists in flexion with the Biceps Brachii and Brachialis. 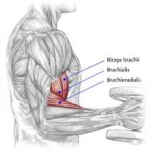 If you perform hammer db curls, it engages the Brachioradialis muscle. If over trained or inflamed, it becomes difficult to wash your hair and spasms at the sight of the muscle when flexing the biceps and is very tender to the touch. The pain usually stay local to the muscle. RX: Ice the area of pain and inflammation, take anti-inflammatory, rest.